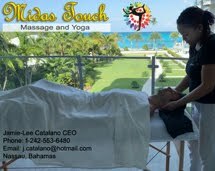 Native Stew :: Bahamas News: Father's Day is here! 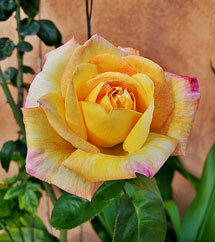 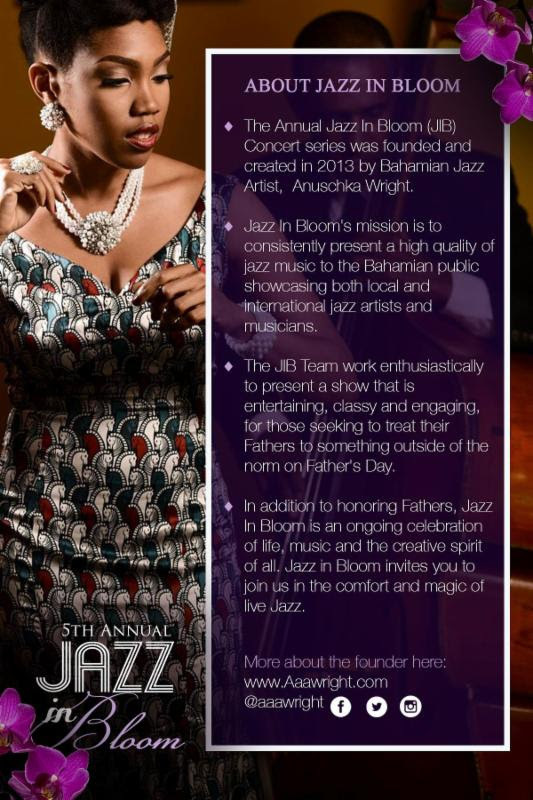 Come out to the 5th Jazz in Bloom Concert this Sunday! Father's Day is here! 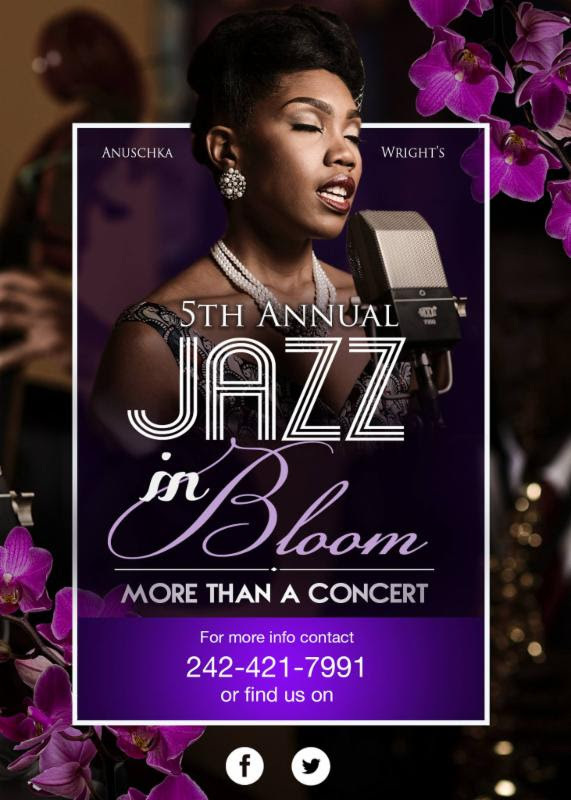 Come out to the 5th Jazz in Bloom Concert this Sunday!